The easiest people to give gifts to are those who love gadgets and technology. 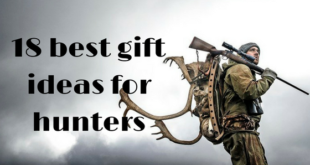 But, they are also the most expensive kinds of gifts that you can get. Gadget gift suggestions can be found anywhere, but the key to finding the right gift and making optimum use of your money is by comparing one similar product with the other. The reason it is so simple to buy gadgets for a person is the fact that everyday something new is created. Whenever something new is made, the price of more inferior products also falls by quite a large margin. There are many things that you need to keep in mind and consider while buying gadgets, this will ensure that you get the best deal for the gadget you are looking for, and that you do no exceed your budget. 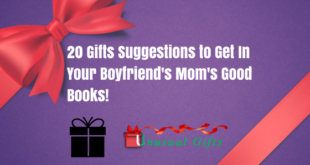 This will make figuring out the best gadget gift ideas rather easy and uncomplicated. The first thing you need to do is figure out what kind gadgets the person likes. 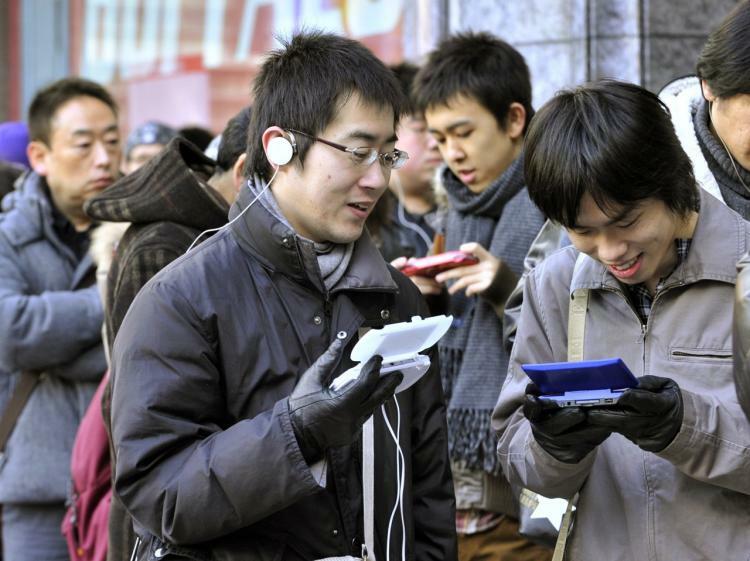 Whether he enjoys phones and phone accessories, gaming, music or something else more specific. Then you need to go through the products you have in mind that fit your budget. 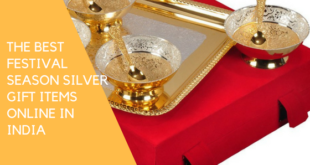 You need to find a dealer or seller who gives you the best deals. Ensure that you are getting a legitimate warranty and that you can avail of efficient customer service. Keep in mind the tastes of the person to whom you will be giving the gifts. The best birthday gifts are those that are the most surprising. 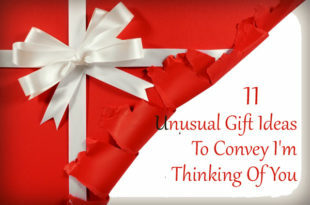 Thinking of an unusual birthday gift idea isn’t that difficult anymore. 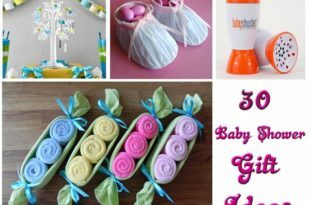 With the list below, you can choose from a number of gifts that fit your budget. 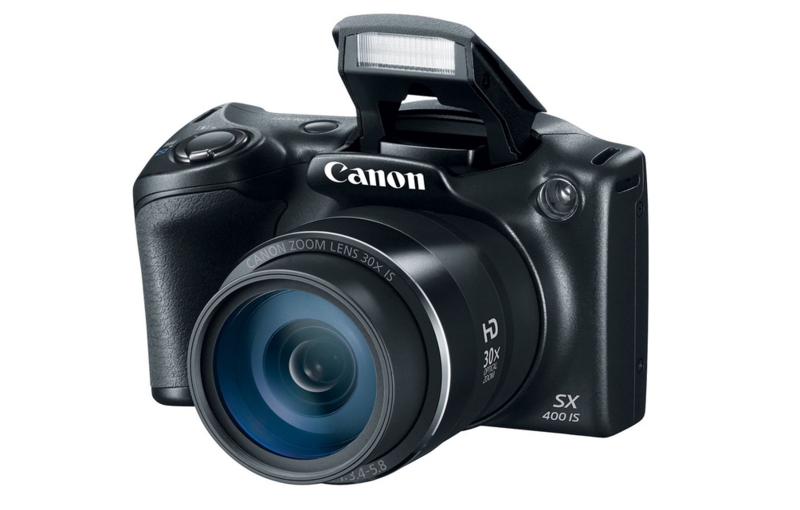 One of the best birthday gift ideas for a budding photographer is the Canon Powershot. This digi-cam is what inspired some of the best photographers these days. It has a 16 megapixel sensor and a 30x zoom lens which enables the person to take 720p HD videos. This camera works for any situation, since it is light and easy to carry around, it is the best thing you can take on trips and other adventures. It is one of the best birthday gift ideas for a photographer. 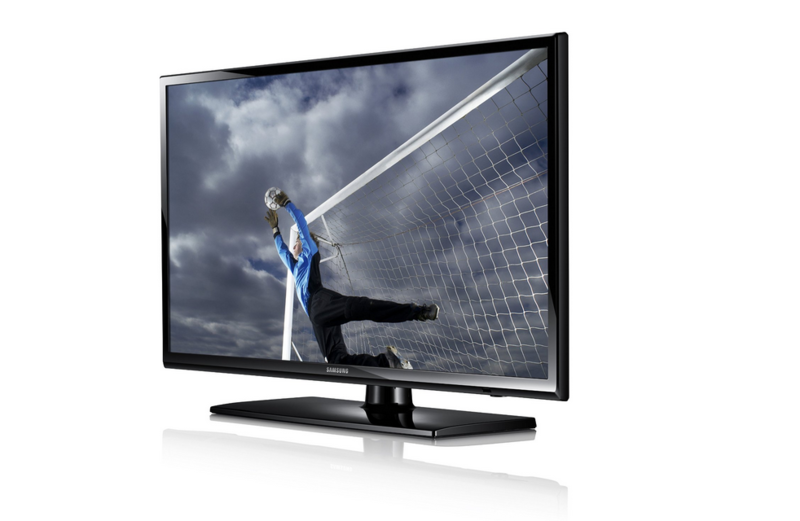 If you want to splurge a little bit of money for a movie buff, then this 40 inch LED TV is the perfect gadget gift. Trust Samsung to give you the best quality 1080p HD TV’s with an HDMI cable slot, USB slot and 1 component in and 1 composite in slot. You can gather the whole gang around this TV for the best movie experience you can have in your living room. The clarity, and color balance of the movies you watch on this TV is unbeatable. When you connect your gaming system to it, it immediately makes gaming a lot more fun and interesting because you can see every tiny element of the game. One gadget that is even more easily portable compared to a laptop, but gives you the same features is an iPad. There isn’t a single thing that you can do on your laptop or computer that can’t be carried out on an iPad; this makes the iPad an even more attractive gadget, especially since it is more compact and easier to handle. You can do everything from watch movies, play games, do your work, etc., on this little portable device. The 16gb built in storage allows you to keep a lot of files at hand for whenever you need. 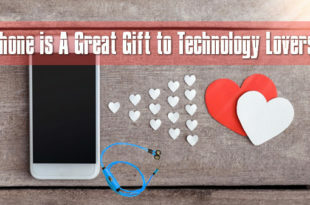 All these features make it the perfect birthday gift idea for someone who is tech savvy and enjoys fiddling with new tech gear and gadgets. Laptops have almost completely replaced PC’s in today’s world because of how convenient they are. You can carry them around anywhere you like, and do everything you can think of on these laptops. 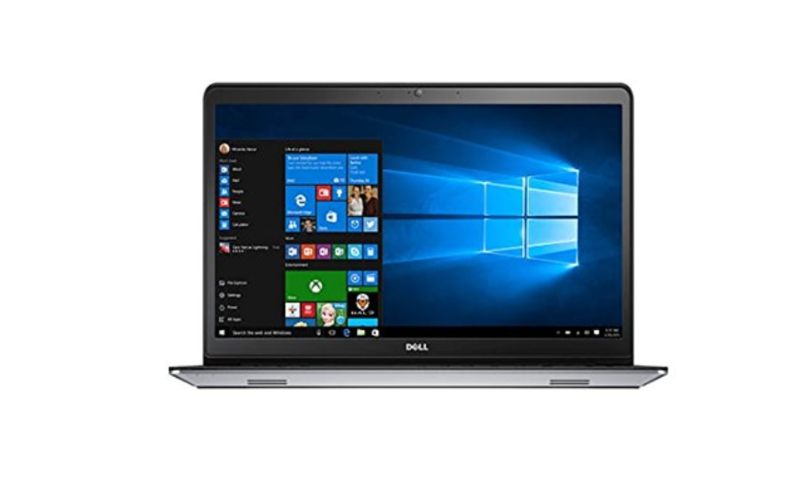 The Dell Inspiron is one of the leading laptops in the market. It has a 15.6 inch touchscreen, 5500 HD Intel graphics card with in-built shared graphics as well. This along with a host of other features definitely makes this laptop a top runner for the best gadget birthday gifts out there. A music lover will always value the sound of his music, and he will treat his music systems with the absolute love and respect it deserves. 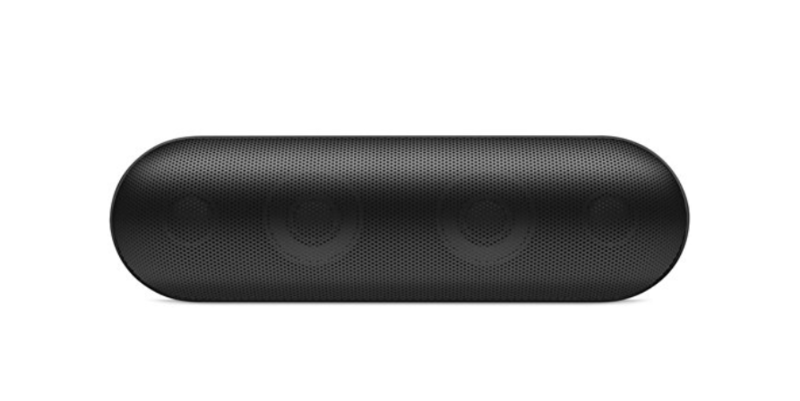 This is why the Beats Pill is one of the best Bluetooth speakers that you can give someone who not only enjoys music but appreciates the technology behind it. It is ideal for when you are travelling in a car, small rooms, or even going camping and would hate to leave your music behind. If you are trying to find a fancy gadget to give as a gift for someone who loves staying fit and technology too, then this Garmin fitness band is the way to go. 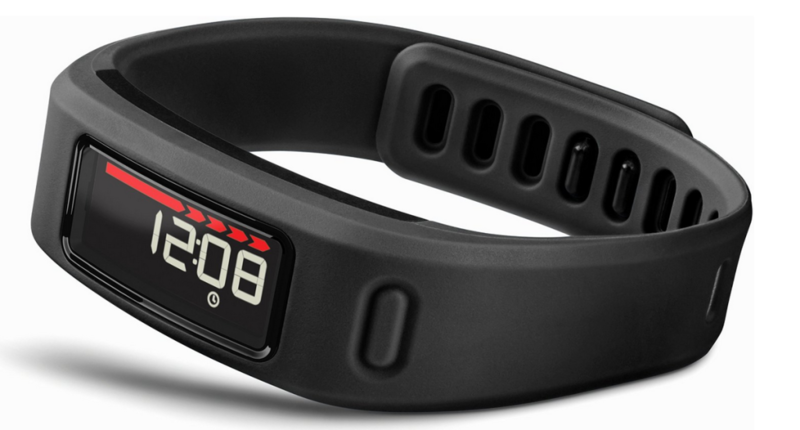 It has a sleek design and long battery life and keeps a track of your sleep as well. It is also a gadget that goes easy on your pockets, so you know for a fact that you will not have exceed the budget that you have set down. 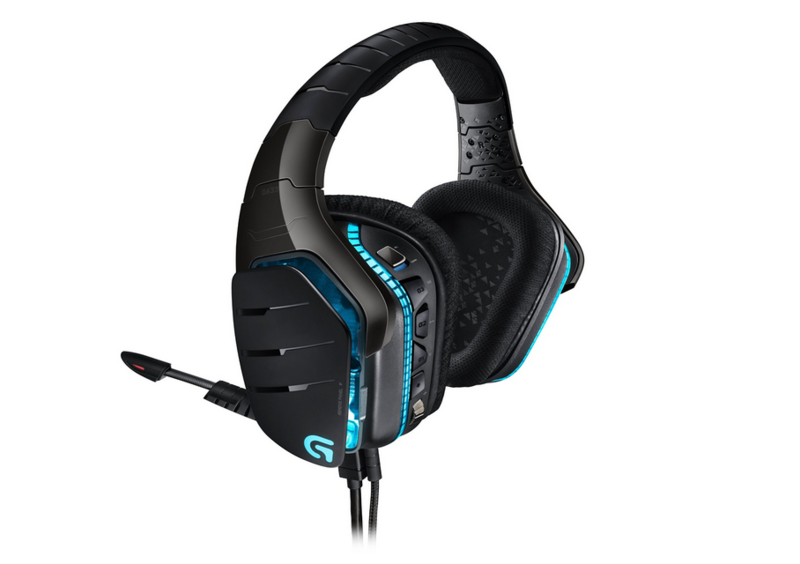 This headset looks like it could be a war machine in itself, but it is one of the most reasonable yet high-tech gaming headphones that are currently available in the market. It is a device that every gamer would kill for as a birthday gift. SUGGESTED READ DUSSEHRA- The Festival of Triumph! These gadget gift ideas are just some of the few of your options to choose from. 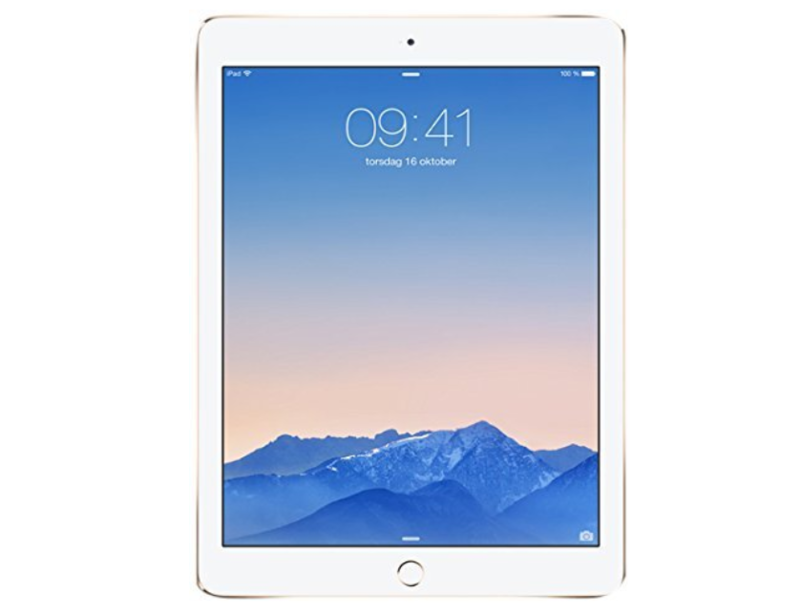 If you browse through enough, and take your time to find the right dealer to give you the best deal then you will definitely not how much you spend on gadgets. Also, with the growing market there is no shortage of gadgets that are being developed daily, so there is always something new that someone will not have. 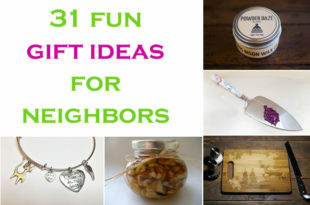 These unusual gift ideas are definitely something you should consider while shopping.